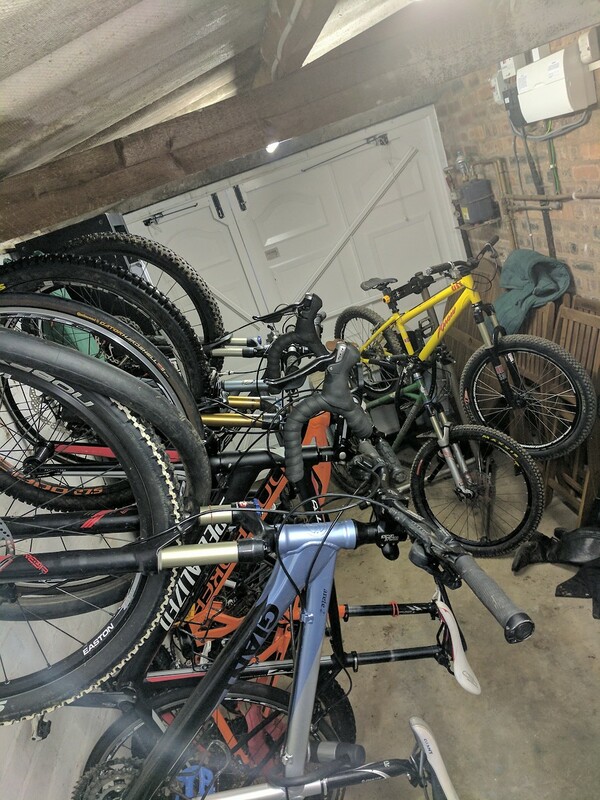 Mountain biking since 1996 when I bought one to commute to work in London and started seeking out the interesting ways home. Can we start a petition to get Semenuk to Hardline this year? Seems an obvious Trek/Red Bull tie-in... maybe they could run a new Speed & Style category? If only all of the Festers were sponsored by Box. I'd love to see all of their stories. Well done Box. They gave Kirt all the skills. It's not fair. Thredbo dirt for the win! I remember boosting a 19 year old Gravesy back in through a window of the Schuss Bar at Thredbo when he got kicked out for being too wasted at a national round after party. Legend! 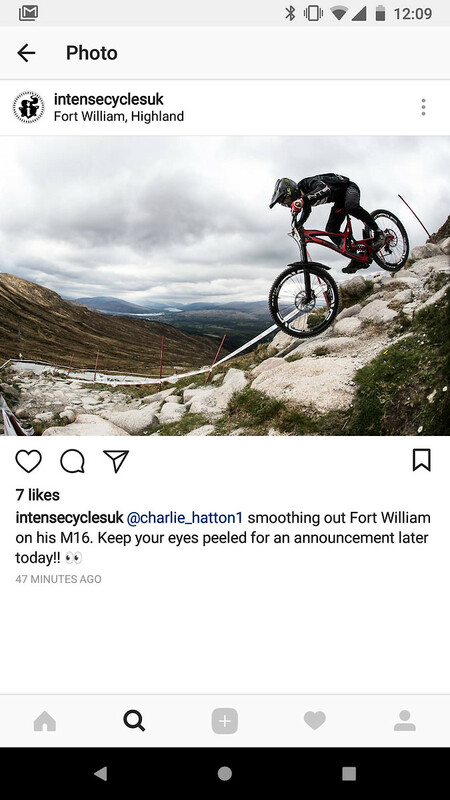 Going by the comments, sounds like it could be a 29er unless Bruni just trolling Luca Shaw "loicbruni29 @luca_shaw I'll tell you the fast 29 lines"
That was, by far, one of the best pieces I've watched in a long time. Cut Media at it again, and Matt raising the bar! Looked up T.H.E. while listening (just before the part where he discusses selling it off) just to see what's what over there [spoiler: not much, he wasn't joking]...but, the fenders are going for $7 right now. Guess what's in the mail?